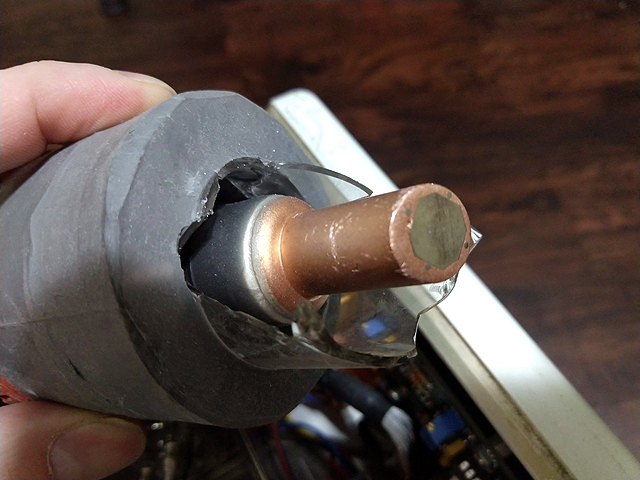 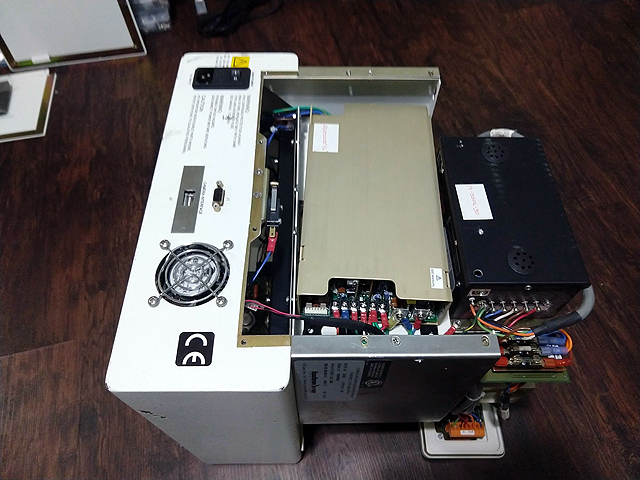 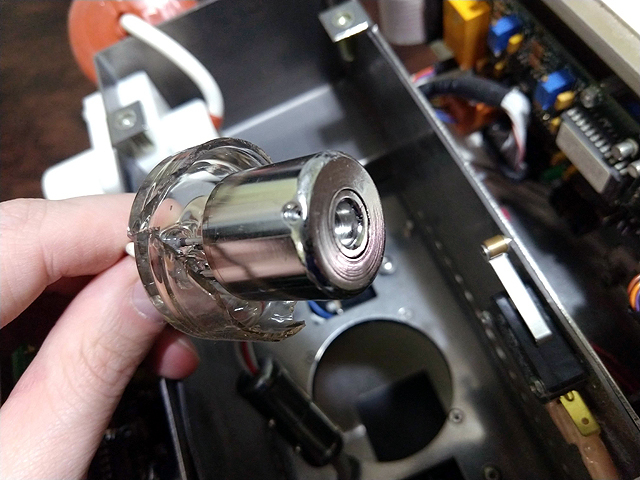 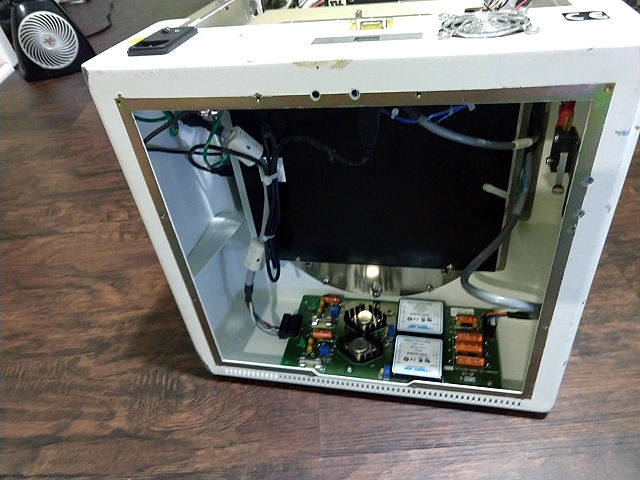 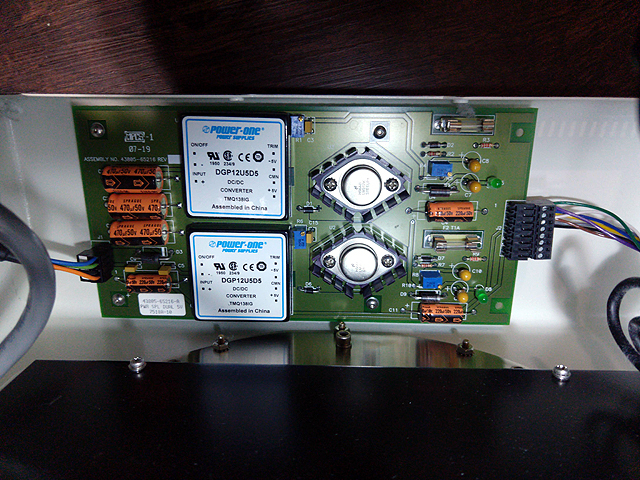 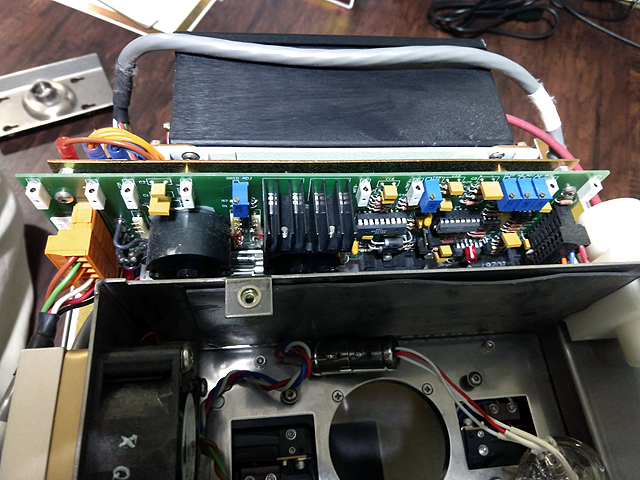 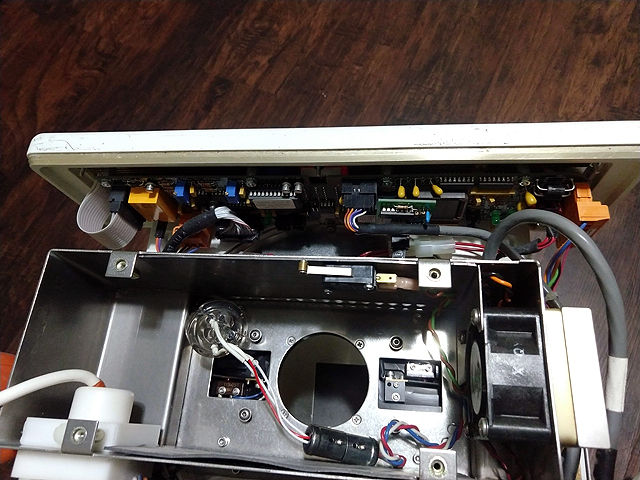 Teardown of a Faxitron DX-50 cabinet x-ray system, the unit was damaged in shipping resulting an a broken x-ray tube and bad power supply. 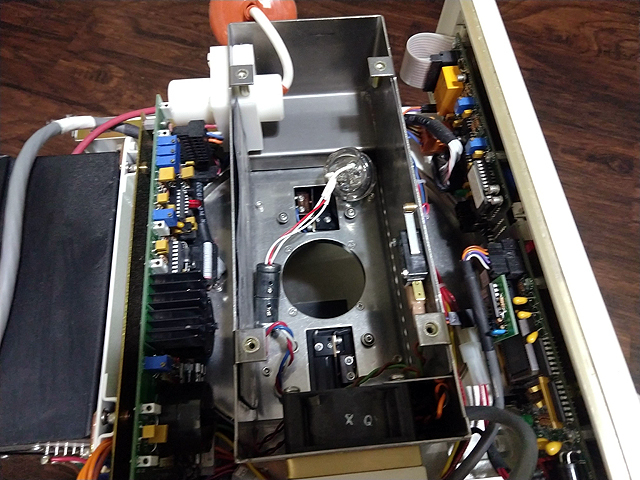 The unit is dismantled and analyzed. 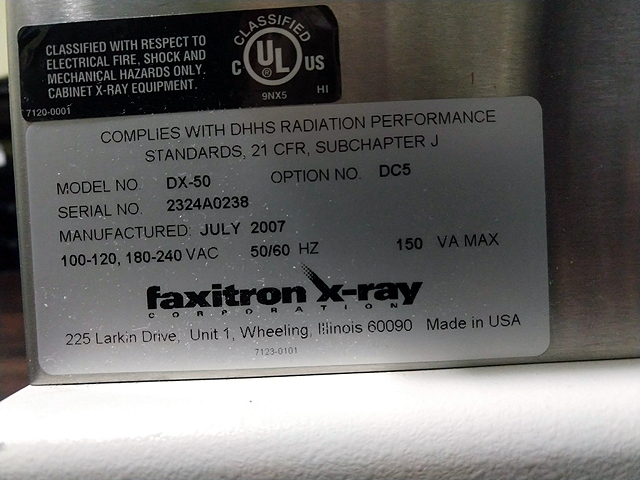 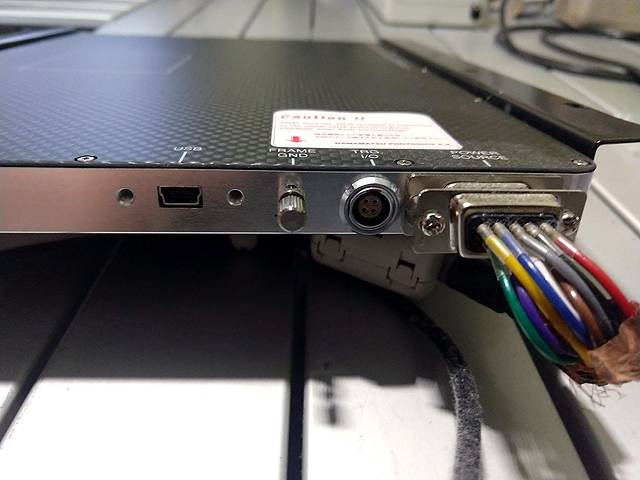 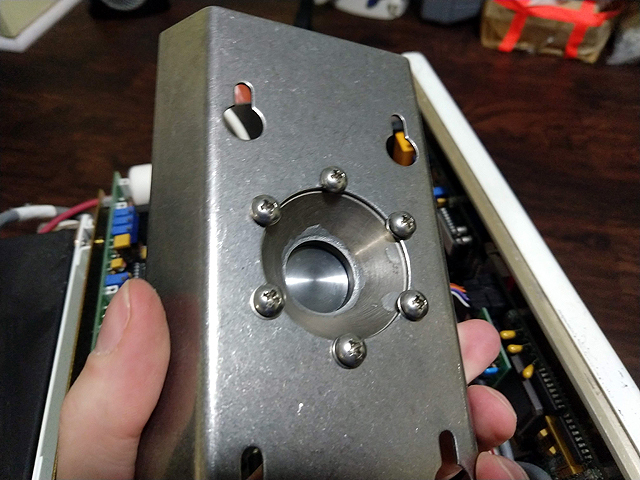 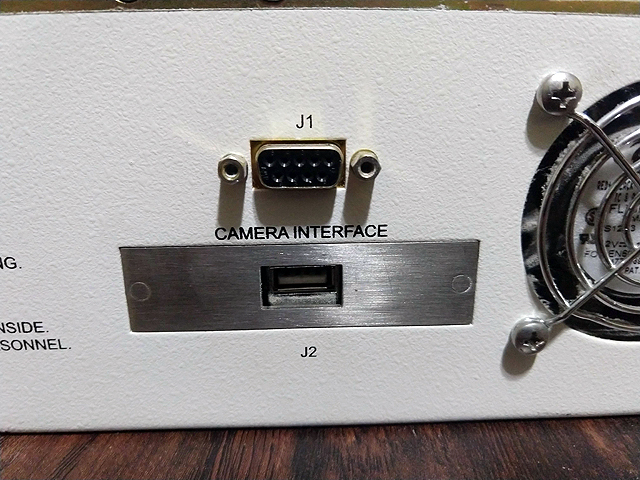 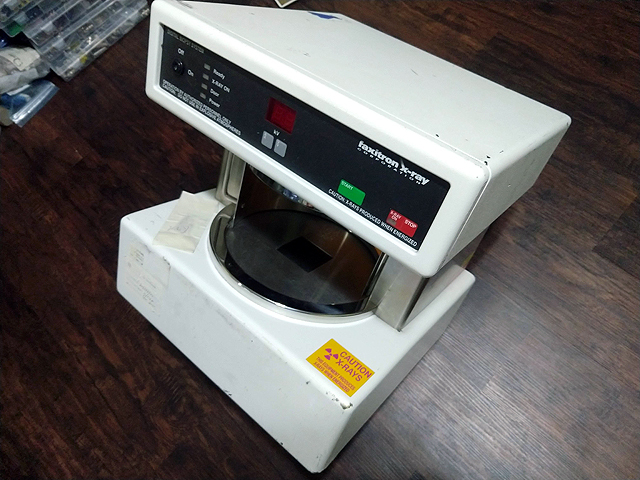 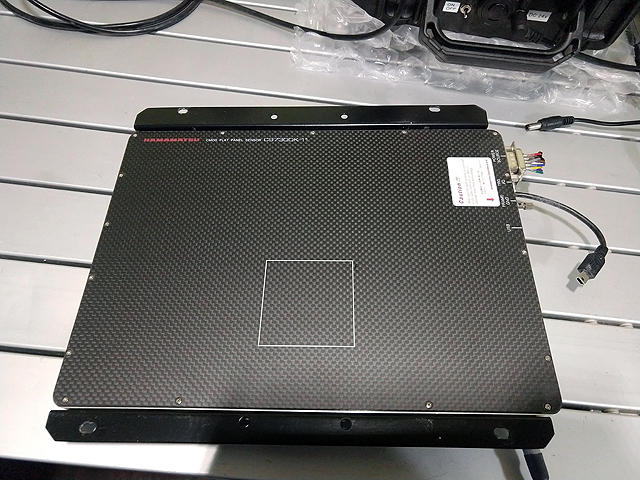 eeVBlog Looking for bench-top X-Ray machine! 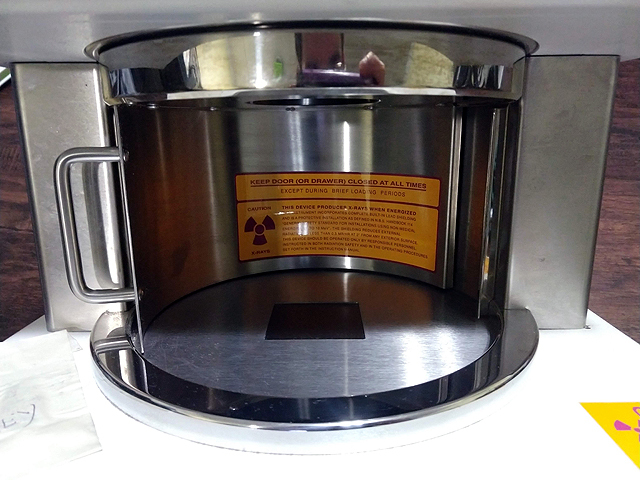 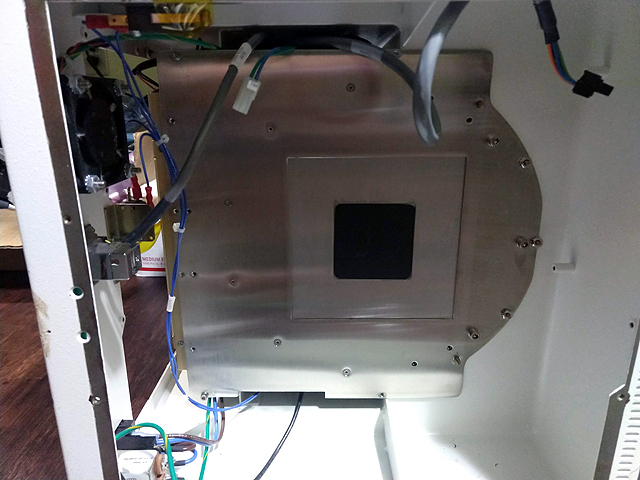 X-ray imaging chamber with rotating shield door. 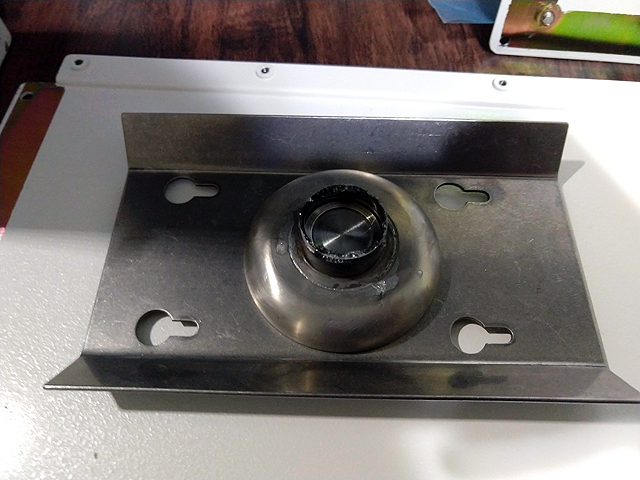 Bottom of x-ray enclosure with detector removed.